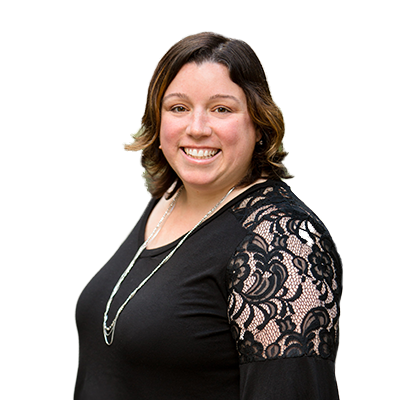 Kelly is known for building high performing external-facing teams that deliver results. She has more than fifteen years of experience in financial services, real estate and fin-tech. 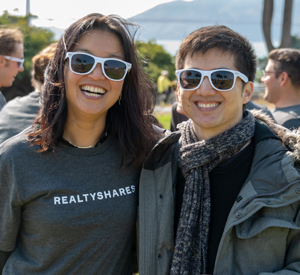 Prior to joining ReatlyShares, she served as VP of Sales and Operations at Movoto Real Estate. She previously held leadership roles at United Wholesale Shore Mortgage and QuickenLoans. Kelly holds a BA from Western Michigan University.